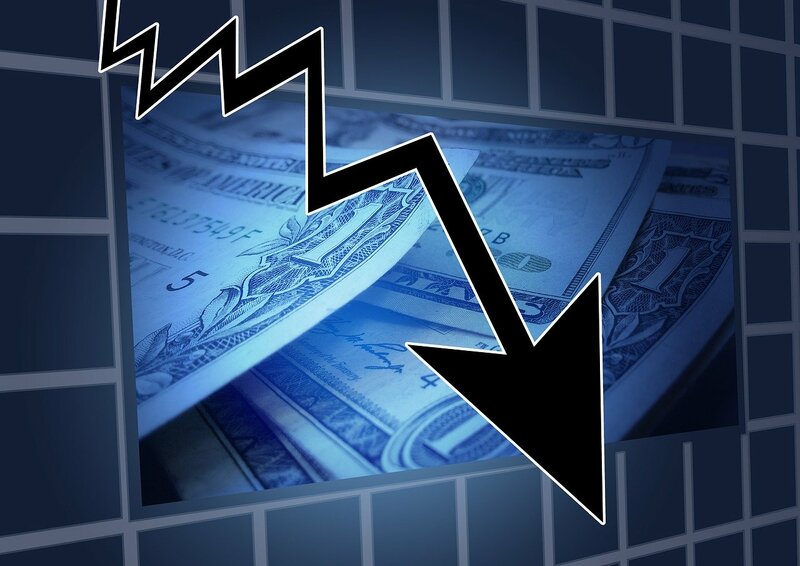 Analysts at Robert W. Baird downgraded Emerge Energy Services LP (EMES) from ‘Neutral’ to ‘Underperform’ in a research report issued to clients on Friday. The target price for EMES is lowered from $14 to $7. On valuation measures, Emerge Energy Services stock it’s trading at a forward P/E multiple of 8.22x, and at a multiple of 3.17x this year’s estimated earnings. The t-12-month revenue at Emerge Energy is $894.48 million. EMES ‘s ROE for the same period is 45.92%. Shares of the $199.23 million market cap company are down 88.86% year-over-year and 76.29% year-to-date. Emerge Energy Services LP, currently with a median Wall Street price target of $20.00 and a high target of $32.00, dropped $3.51 to $8.2599 in recent trading. Internap Corporation (INAP) was downgraded from ‘Outperform’ to ‘Market Perform’ at Wells Fargo (WFC). Shares have traded today between $6.47 and $7.06 with the price of the stock fluctuating between $6.47 to $10.75 over the last 52 weeks. InterNAP Corp. shares have a t-12 price/sales ratio of 1.31. EPS for the same period registers at ($0.79). Shares of Internap have lost $1.49 to $6.90 in mid-day trading on Friday, giving it a market cap of roughly $373 million. The stock traded as high as $10.75 in April 27, 2015. Raymond James reported on Friday that they have lowered their rating for F5 Networks, Inc. (FFIV). The firm has downgraded FFIV from ‘Outperform’ to ‘Market Perform’ and raised its price target to from . F5 Networks Inc. recently traded at $115.12, a loss of $0.75 over Thursday’s closing price. The name has a current market capitalization of $8.17 billion. Virgin America Inc. (VA) had its rating lowered from ‘Outperform’ to ‘Market Perform’ by analysts at Cowen on Friday. The firm sees shares as fairly valued at $38 versus its previous estimate of $39. Currently there are 7 analysts that rate VA a ‘Buy’, 3 analysts rate it a ‘Sell’, and 3 rate it a ‘Hold’. VA was up $0.17 at $36.30 in mid-day trade, moving within a 52-week range of $26.50 to $45.43. The name, valued at $1.82 billion, opened at $35.67. On valuation measures, Virgin America Inc. shares are currently priced at 8.57x this year’s forecasted earnings. Ticker has a t-12 price/sales ratio of 1.04. EPS for the same period registers at $4.24. As for passive income investors, the firm pays stockholders $1.39 per share annually in dividends, yielding 4.90%. Pier 1 Imports, Inc. (PIR) rating of ‘Hold’ was reiterated today at Deutsche Bank (DB) with a price target decrease of $8 from $12 (versus a $8.67 previous close). In the past 52 weeks, shares of Fort Worth, Texas-based company have traded between a low of $6.84 and a high of $17.52 and are now trading at $7.41. Shares are down 42.87% since the beginning of year.